Nathan was born and raised in Canadian County, Oklahoma. He attended Mustang Schools and graduated in 1996. Nathan is married (Kristin) with two children. He attends Life.Church of Mustang. Nathan also served in the Oklahoma Army National Guard from 2000 to 2010, and was Honorably Discharged as a Captain (0-3), 13A – Field Artillery. East Central University, 1996-1998, University of Oklahoma (B.S., 2000); Oklahoma City University School of Law (J.D. December 2007); Admitted to practice law in Oklahoma April 2008. Trial Lawyer, Denton Law Firm, Mustang, OK 2008-Present. 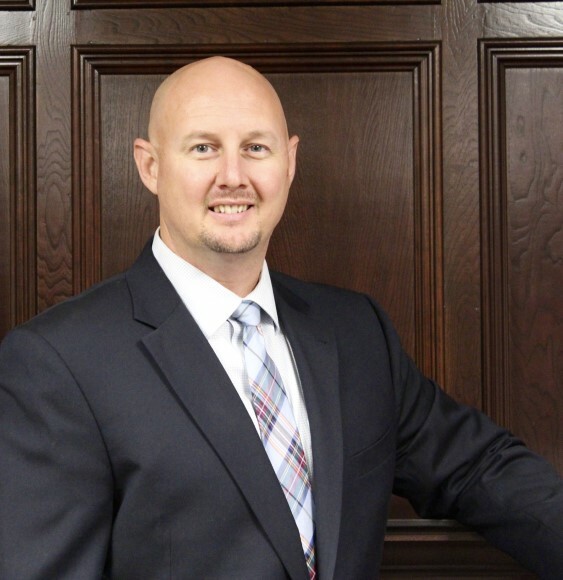 Admitted to practice in the U.S. District Court for the Western, Northern and Eastern District of Oklahoma; U.S. Bankruptcy Court for the Western and Eastern Districts of Oklahoma; and all Oklahoma State Courts; Mr. Richter is also licensed to practice in the Sate of Georgia. Oklahoma Bar Association; Canadian County Bar Association; Fellow, Oklahoma Bar Foundation; Oklahoma Association for Justice; Oklahoma Bar Association, Young Lawyers Division, Executive Board 2011-Present; Robert J. Turner Inn of Court, Associate, 2008-present; National Employment Lawyers Association, 2008-2011; SuperLawyers Rising Star 2015, and AIEG. General litigation, including automobile safety, product safety, and patient safety.